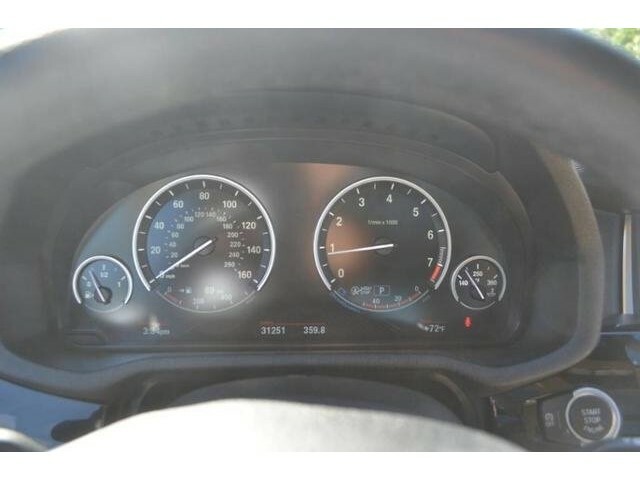 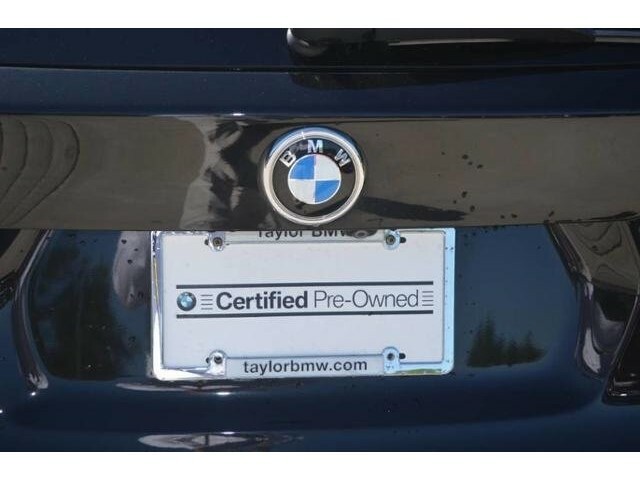 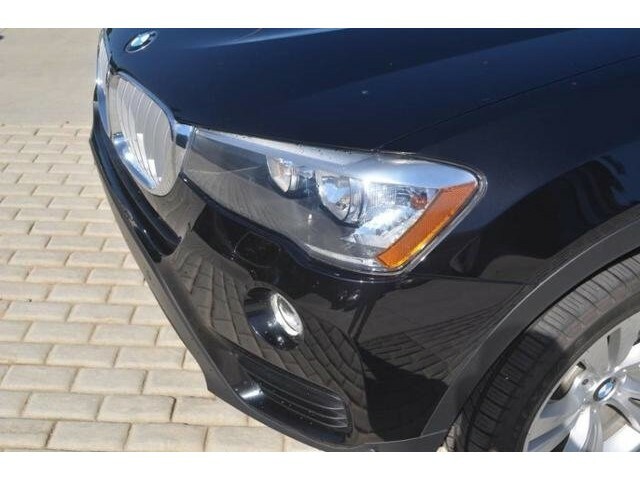 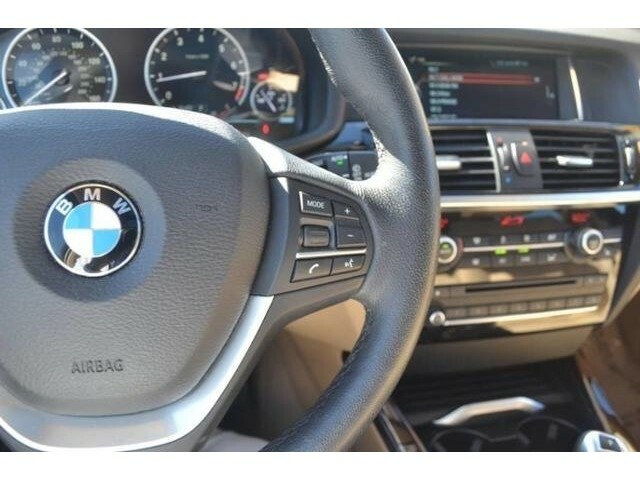 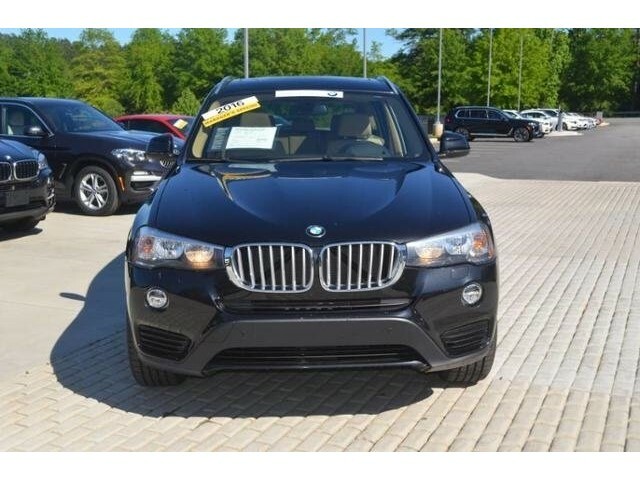 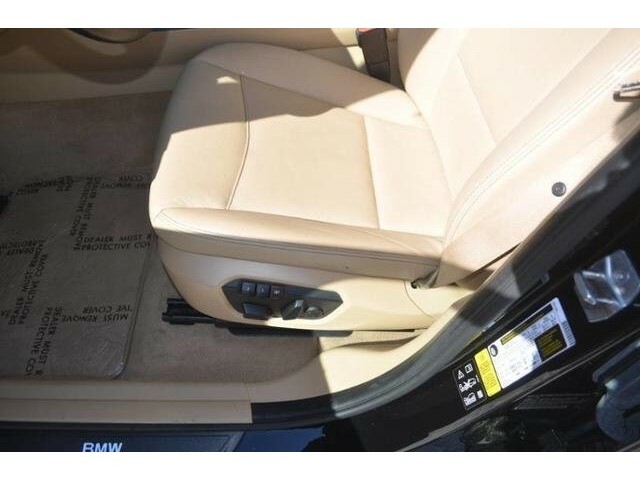 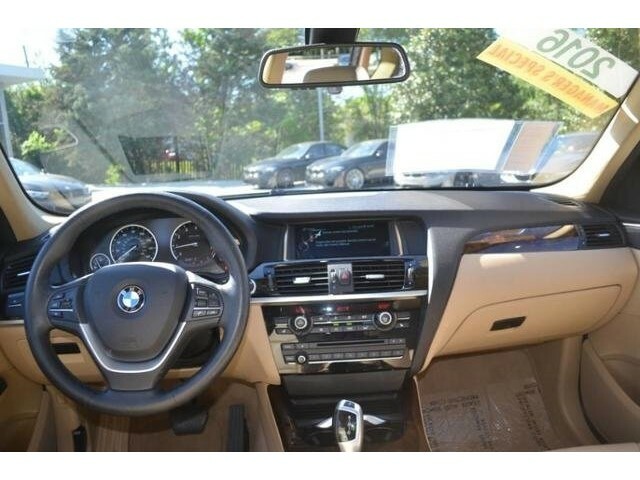 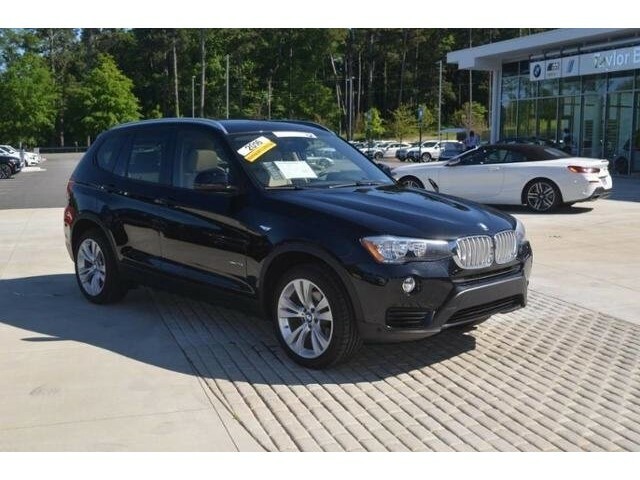 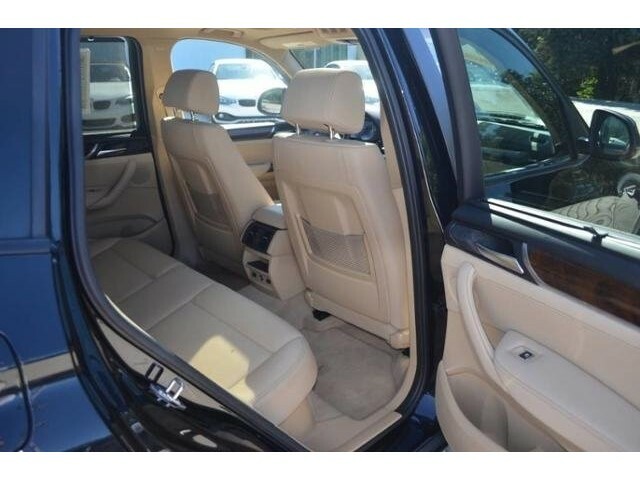 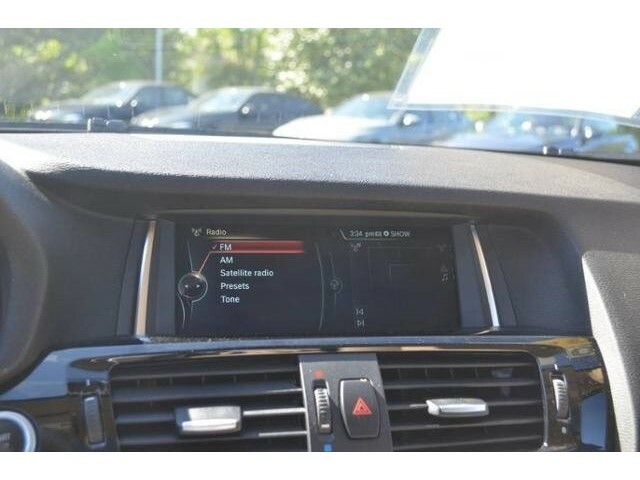 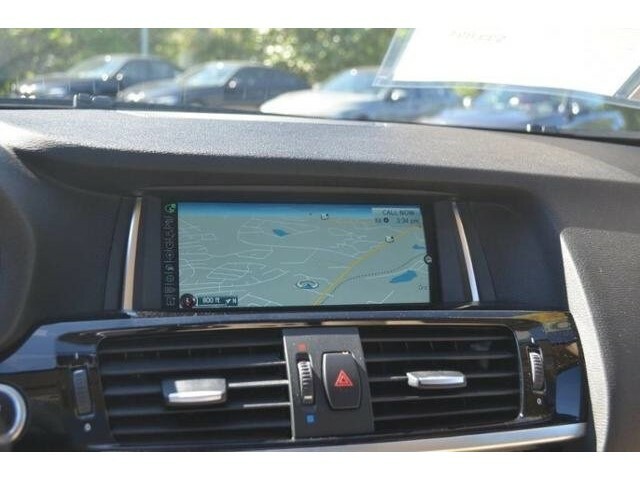 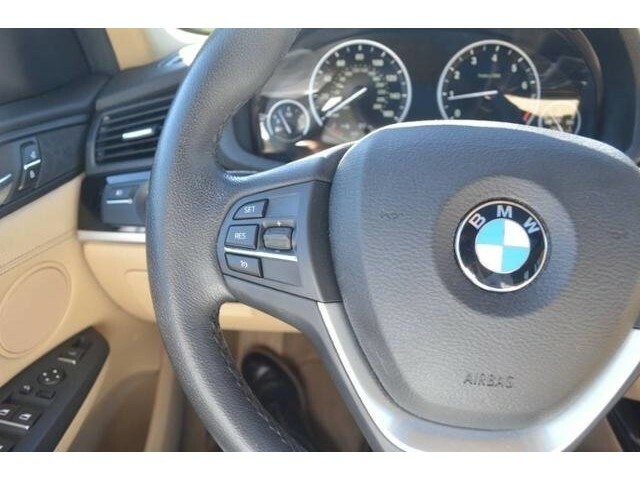 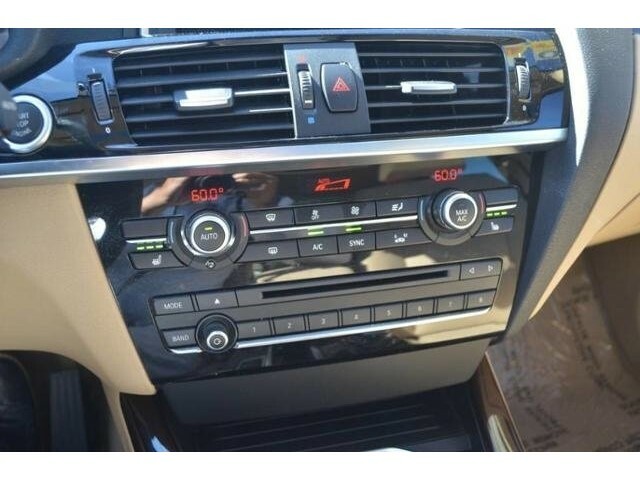 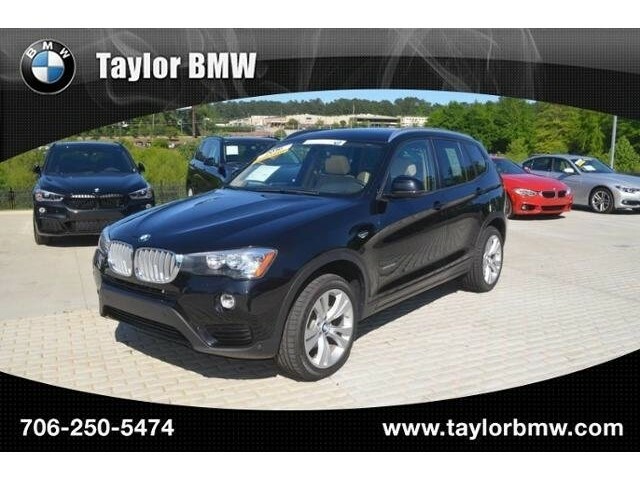 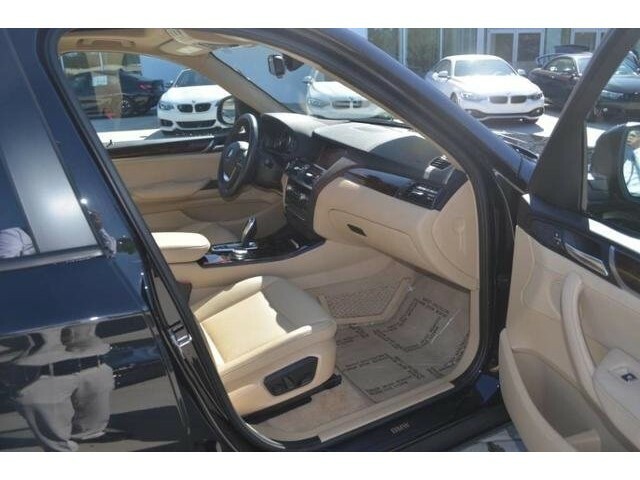 CARFAX 1-Owner, BMW Certified, GREAT MILES 29,860! 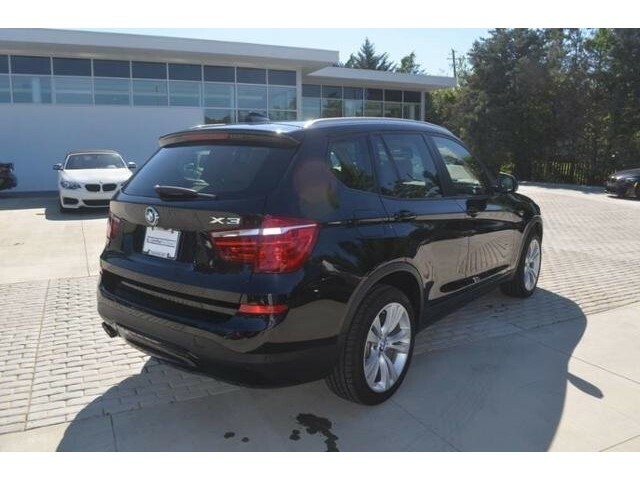 WAS $33,891, FUEL EFFICIENT 28 MPG Hwy/21 MPG City! 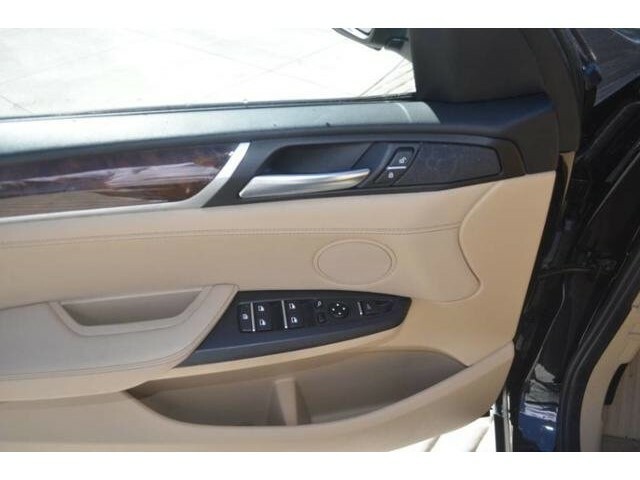 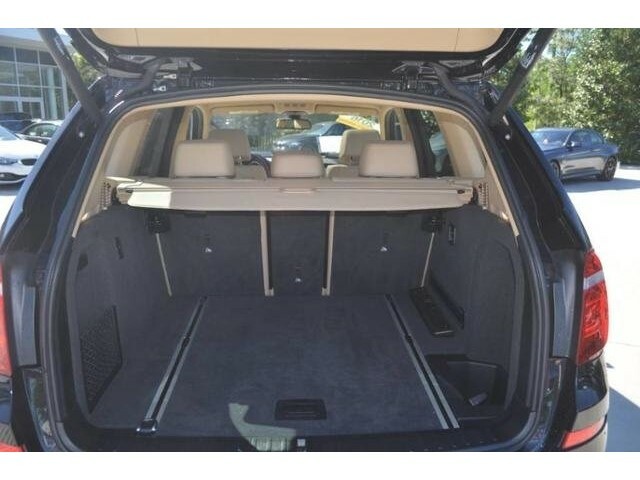 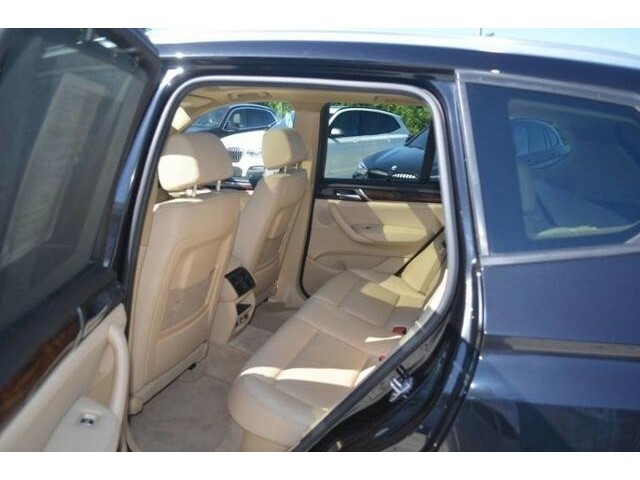 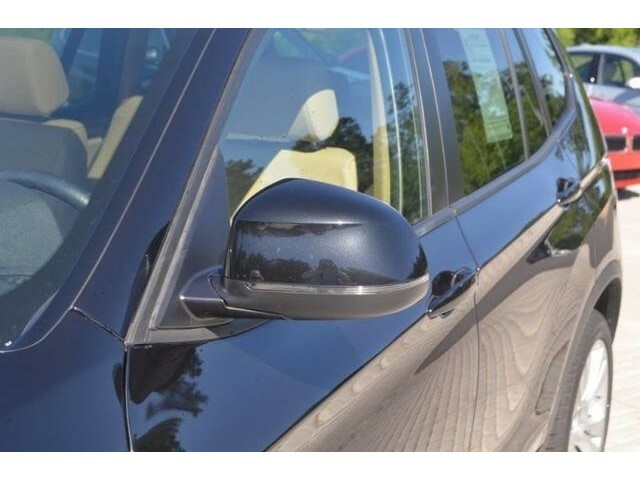 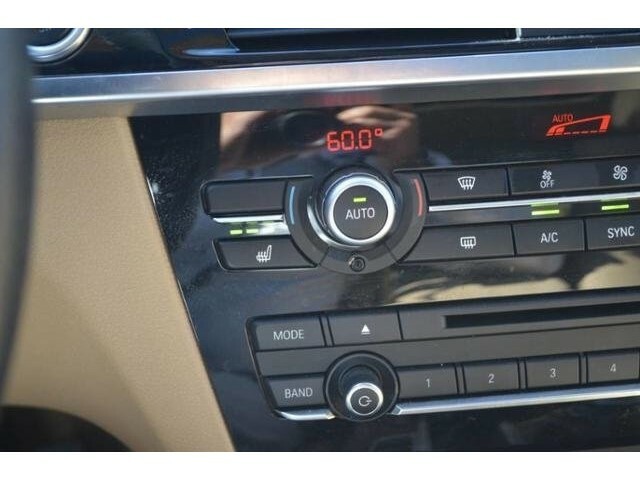 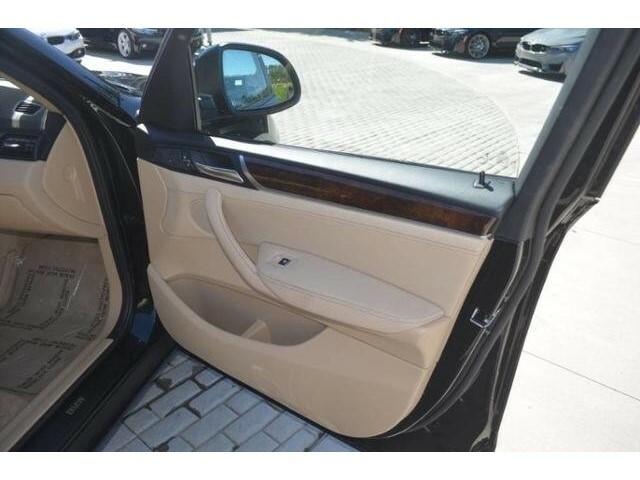 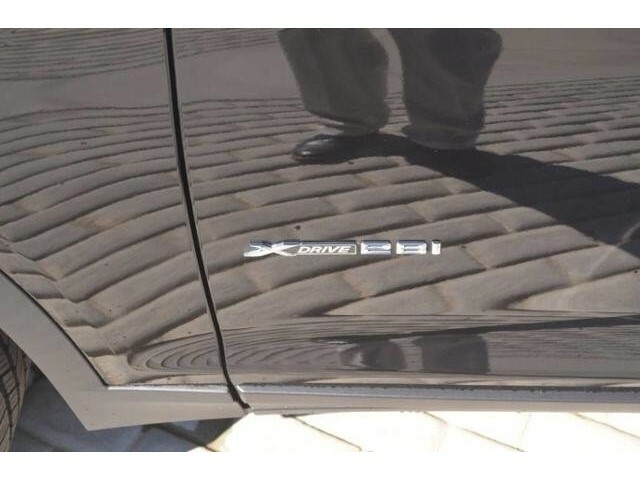 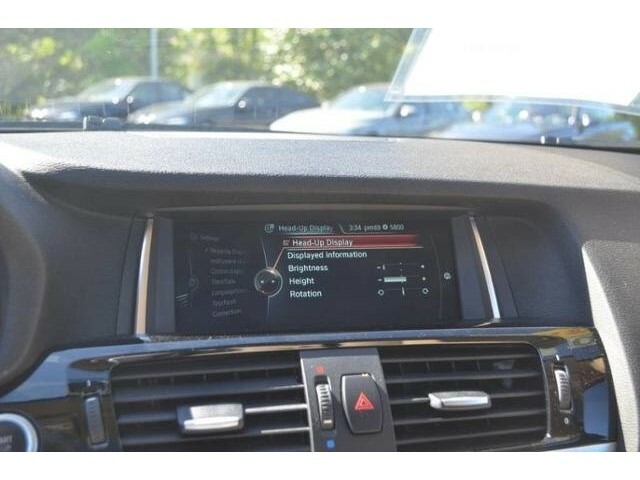 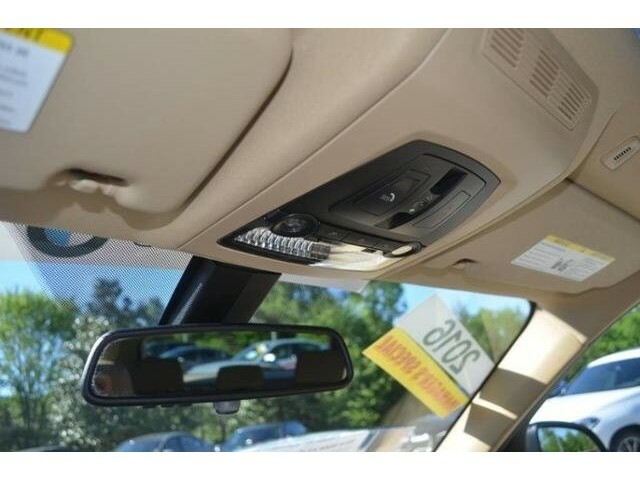 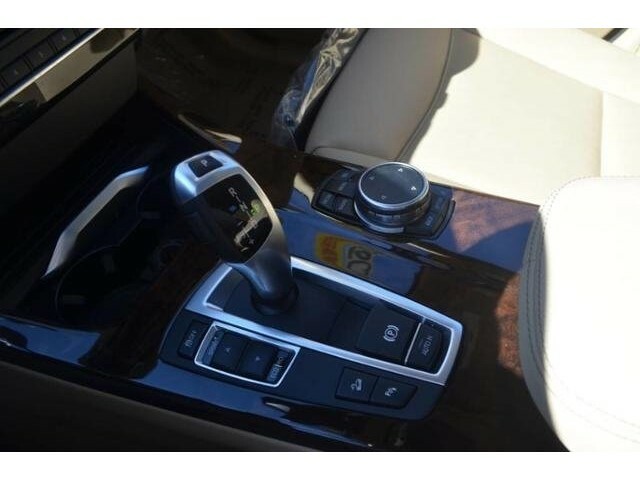 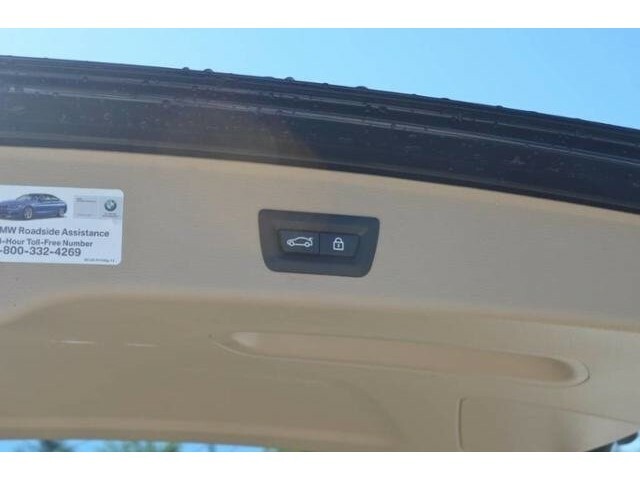 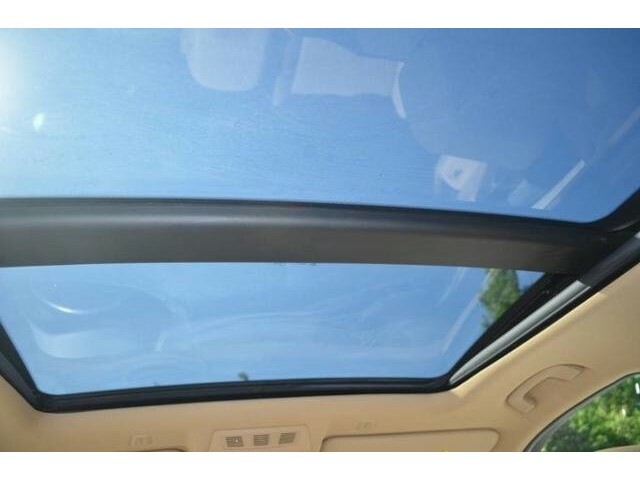 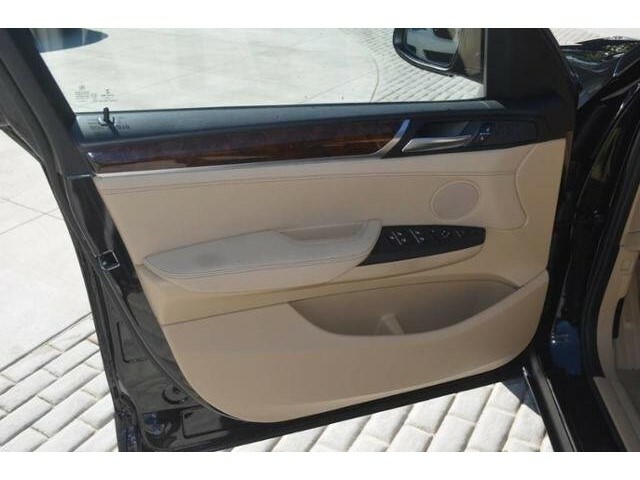 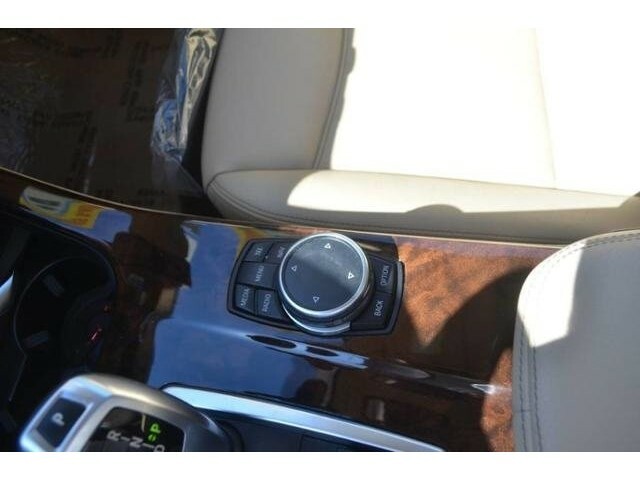 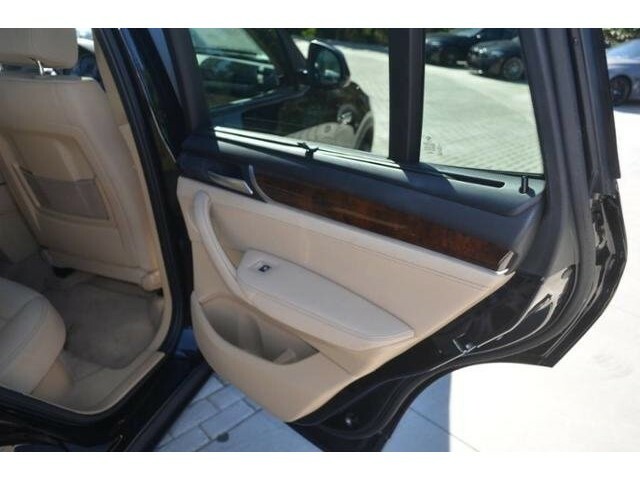 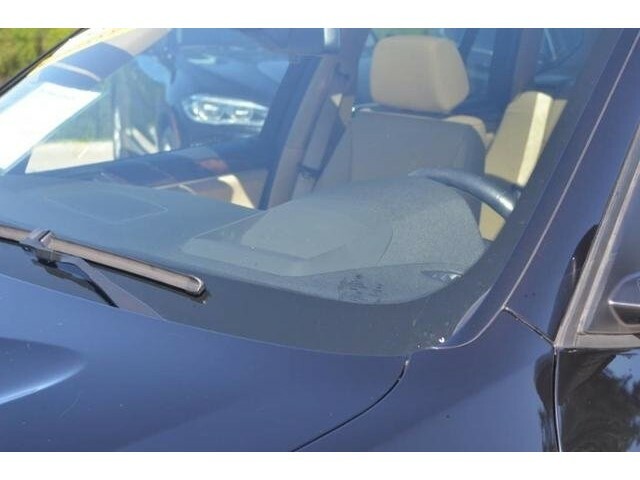 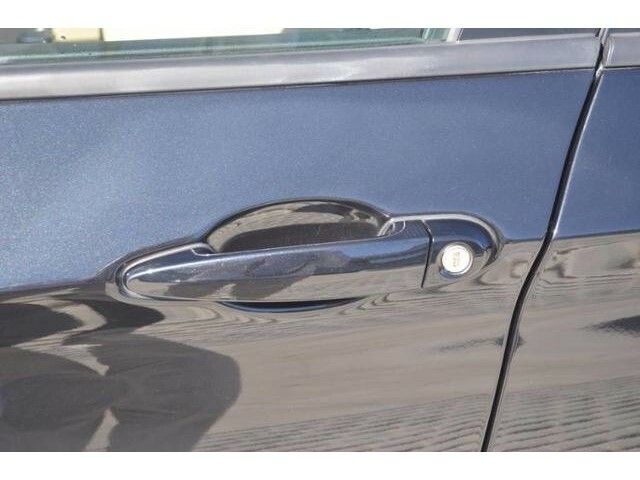 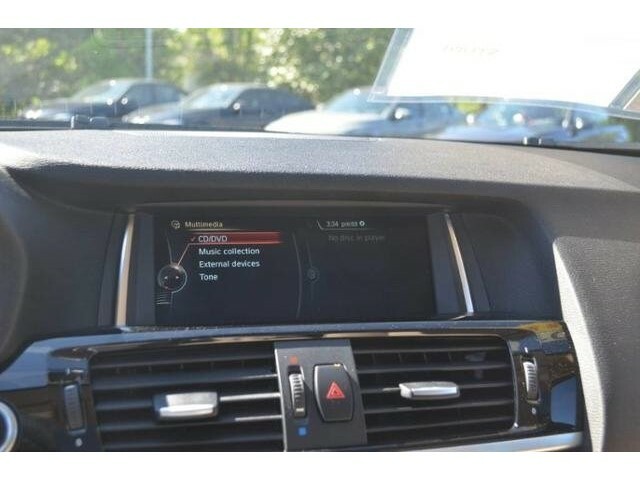 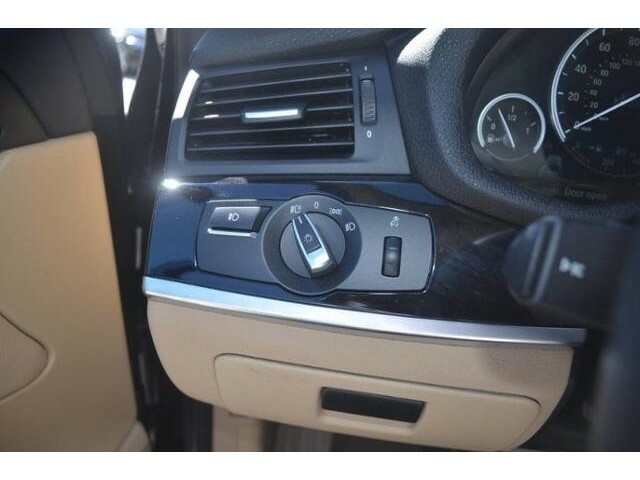 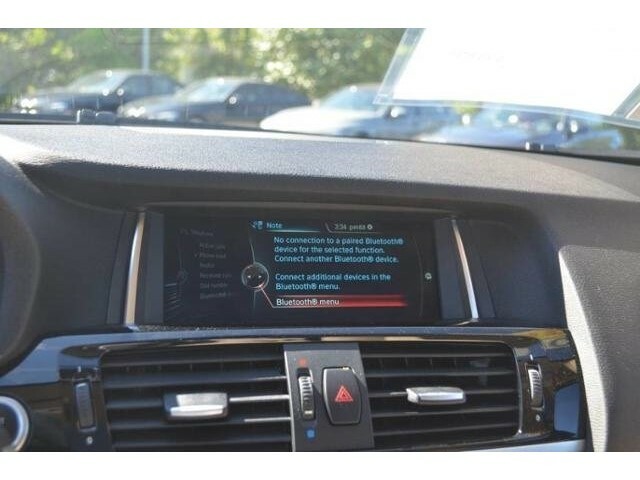 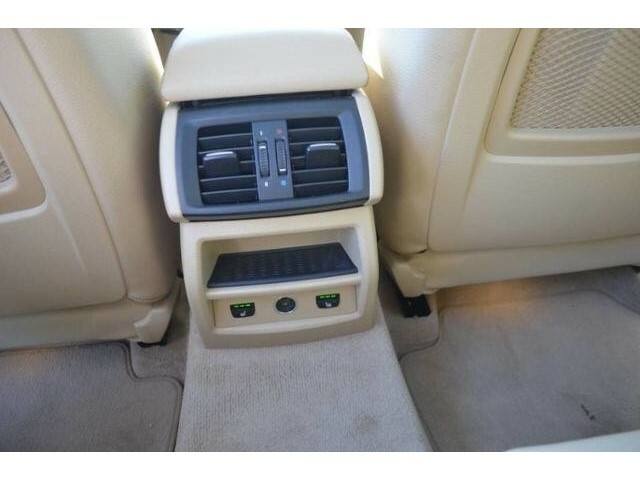 Moonroof, Heated Seats, Nav System, Turbo Charged Engine, Dual Zone A/C, iPod/MP3 Input, CD Player, Power Liftgate READ MORE! 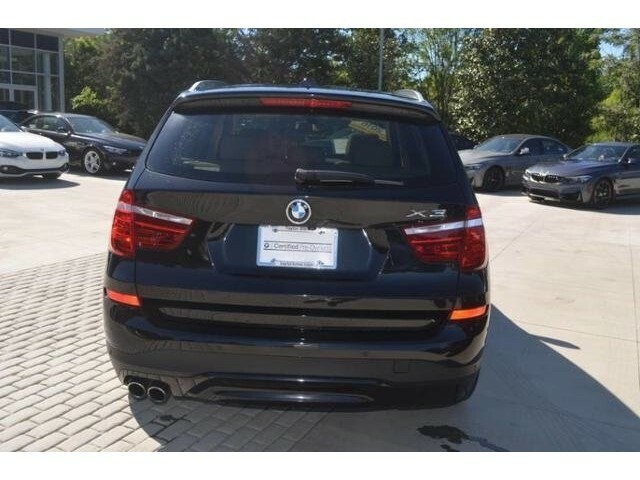 All Wheel Drive, Power Liftgate, Turbocharged, iPod/MP3 Input, CD Player, Dual Zone A/C Rear Spoiler, Privacy Glass, Steering Wheel Controls, Child Safety Locks, Electronic Stability Control. 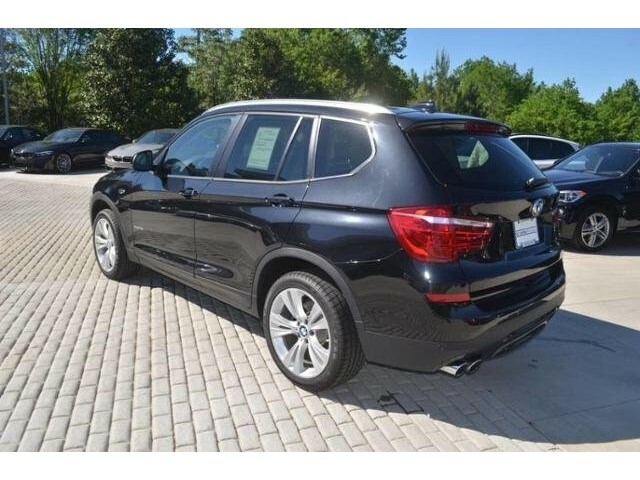 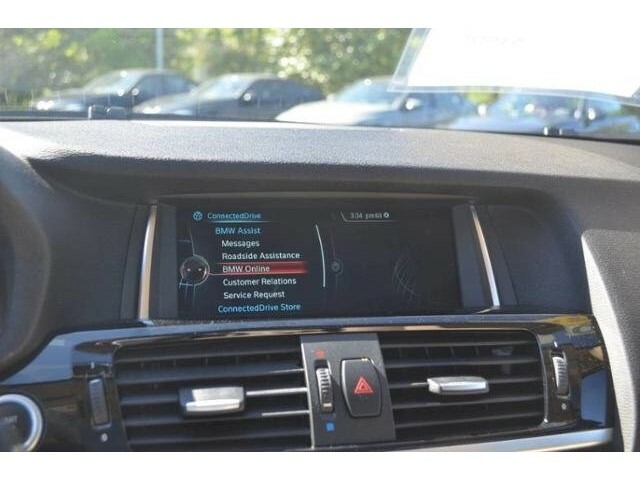 CARFAX 1-Owner Unlimited Miles for 1-Year plus the balance of original new vehicle warranty (4-Year/50,000-Miles), 24-Hour BMW Roadside Assistance , Comprehensive Inspection and Reconditioning Was $33,891.